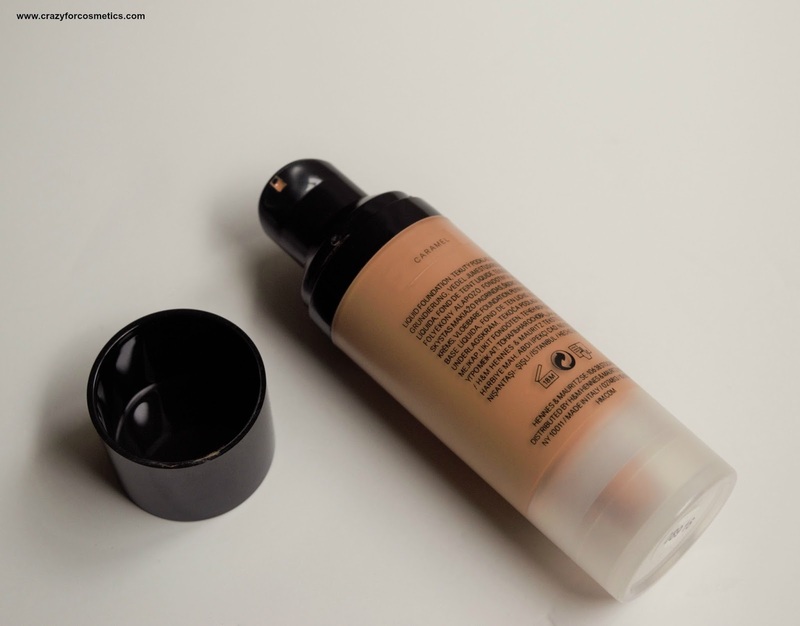 A liquid foundation with a comfortable formula offering easy application and a flawless finish. Provides buildable, medium to full coverage with great staying power that keeps you fresh-faced throughout the day. SPF 15. Suitable for all skin types. 30 ml. 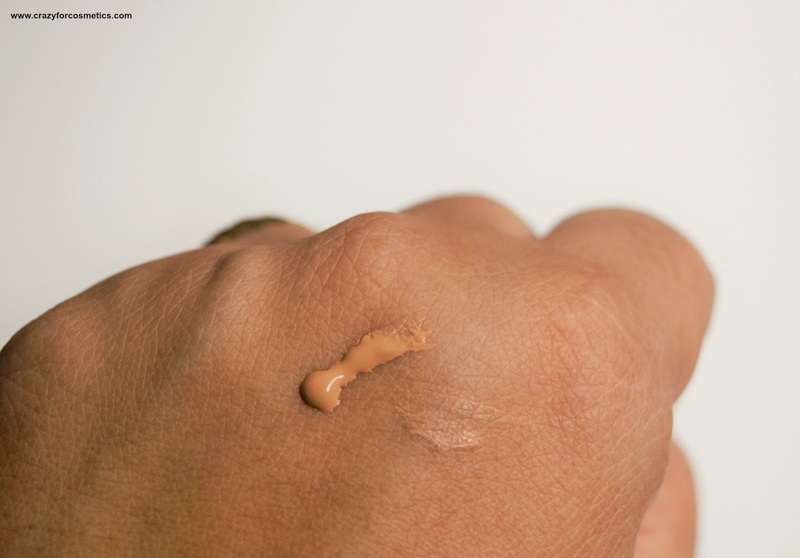 How to use: Apply alone or after face primer. 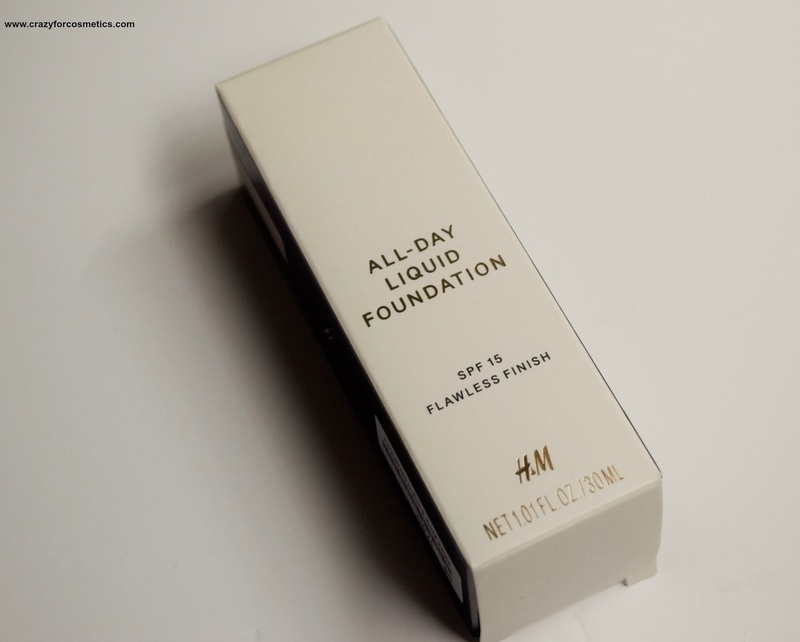 The H&M All Day foundation comes in a pump dispenser type packaging that enables the right amount of the product to be taken out. The container is transparent and lets the shade be seen and also looks elegant. 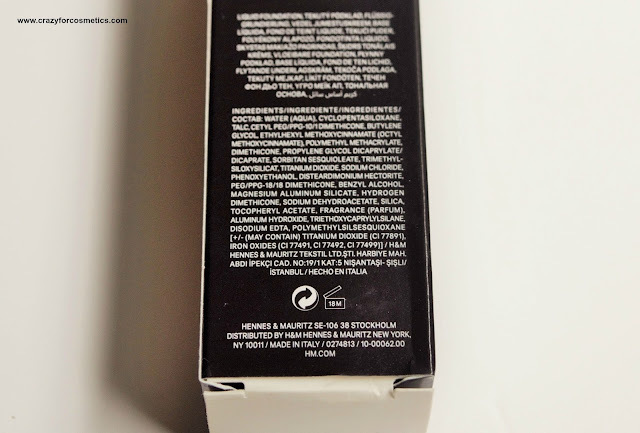 The lid sits pretty firmly and the packaging is safe so that the bottle can be taken with us during travel. Coming to the shade, since Singapore is a multi racial society, every brand needs to cater to needs of people from different races and hence need a wider shade range. I am so glad that H&M has introduced a great shade range which caters to all skin tones and the shade Caramel suits mine really well. It blends beautifully with my complexion and hence looks very natural. It also has an SPF of 15 which also reduces the need for a sunscreen on the face.One blob of the product gives a light to medium coverage and the coverage can be built up using more of the product. 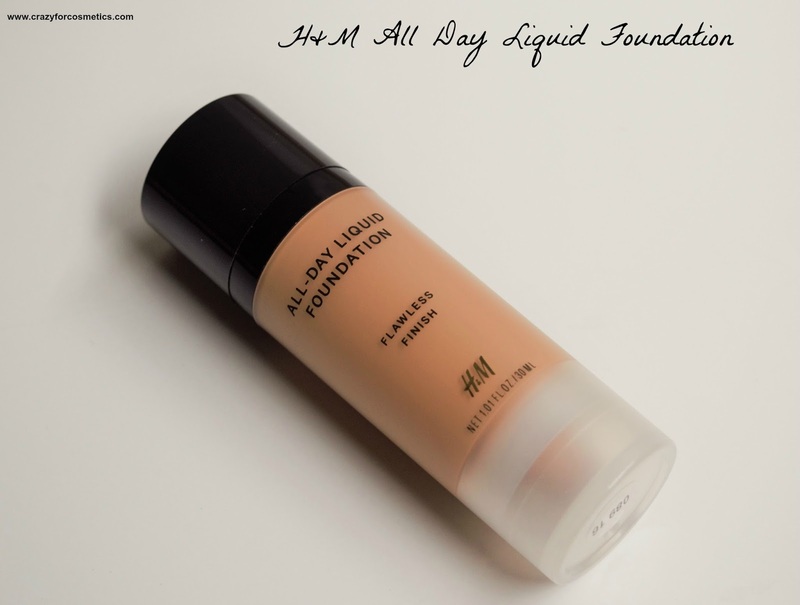 The foundation has a perfect consistency which enables it to be blended evenly using just fingers. Using a buffing brush would give a more natural air brushed effect which I mostly recommend for liquid products. 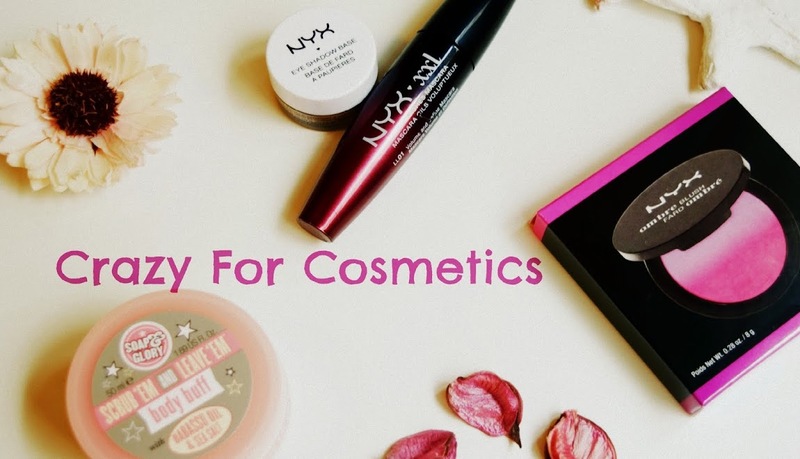 Sponges work well with cream based products and tend to give an even finish. 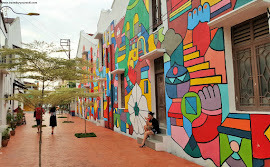 The foundation stays intact for about 7 hours with even outdoor activities which is quite good. Though the foundation claims all day , I personally don't think foundations can last that long or we should retain it that long on our face.